Ankit Suri is the CEO of Co-Founder of Planto, an up-and-coming personal finance app that was launched just last year in October 2018. Ankit found himself a job at a retail bank after he’d finished school, with a goal of understanding the complicated finance and banking industry better. But what he found was actually that his own pain-points were echoed by many other millennials, along with a multitude of other confusions people faced when it came to their finances. 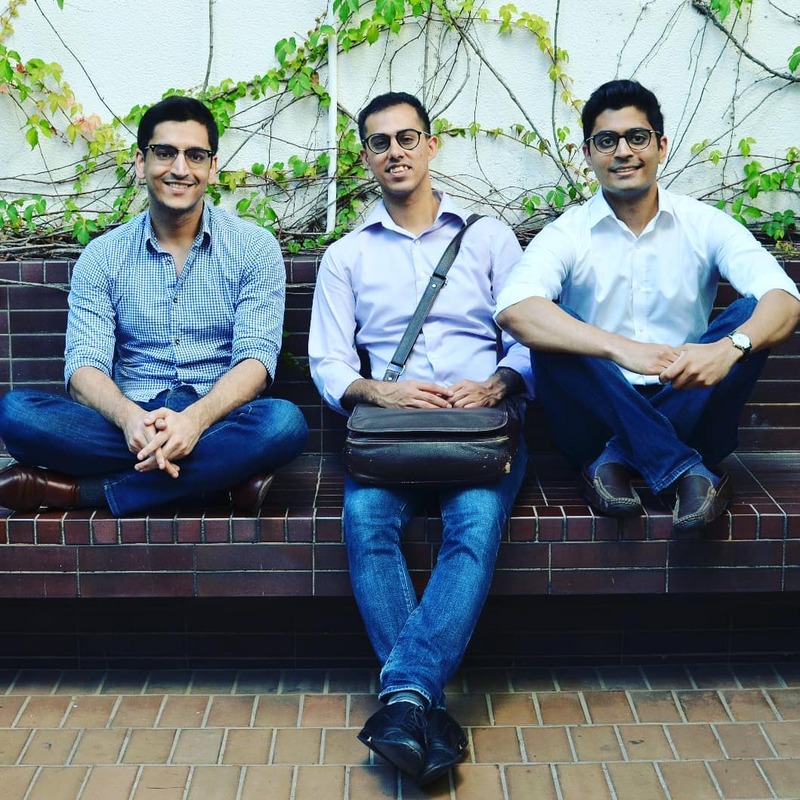 A year after he left the bank, with two of his former colleagues, Ankit knew they needed to use their own knowledge of the financial space coupled with their understanding of what millennials were missing from it – and improve the entire experience. 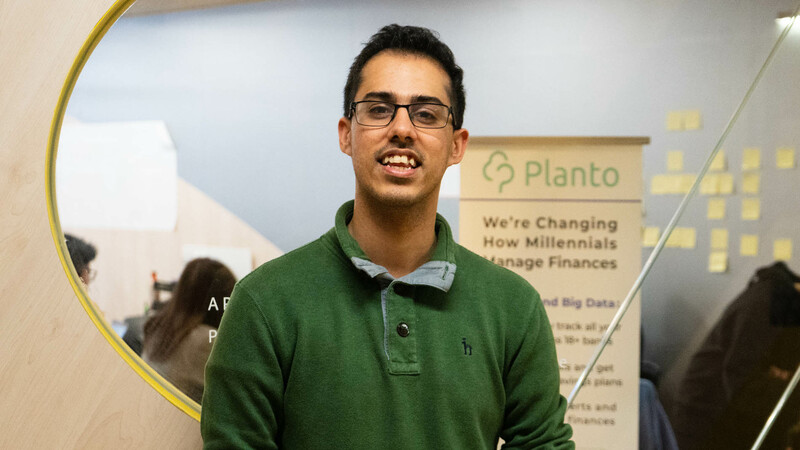 Planto is a personal finance app that helps millennials gain more insights into their financial well-being. It can link to your bank accounts, credit cards, and investments to show you how you’re spending money, how you can save, and how you’re performing against your saving goals. 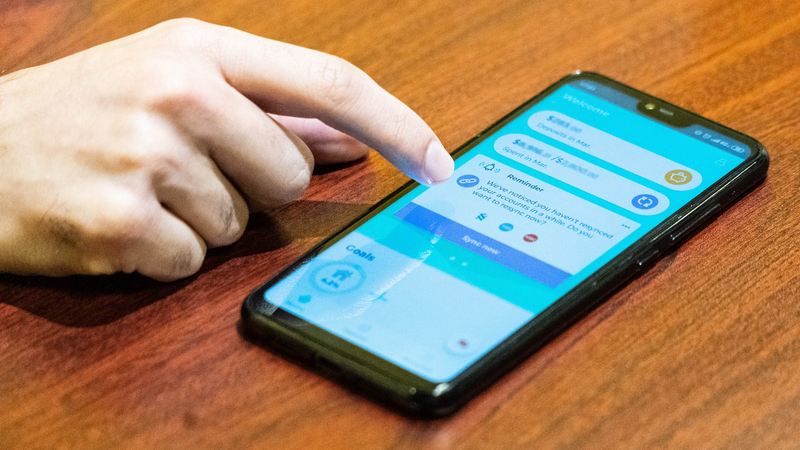 What makes it different from just another expense tracking app is that Planto will also give you recommendations and pull out insights you might have missed otherwise. For example, it’ll alert you when your credit card statements are due, and can also use artificial intelligence to show you the auto-renewing subscription fees you may not be aware you’re paying for (think credit card annual fees or late fees, Fortress monthly installments, or Netflix subscriptions). Going forward, the team is implementing some more sophisticated recommendations that’ll come out of patterns from each specific user’s financial information. 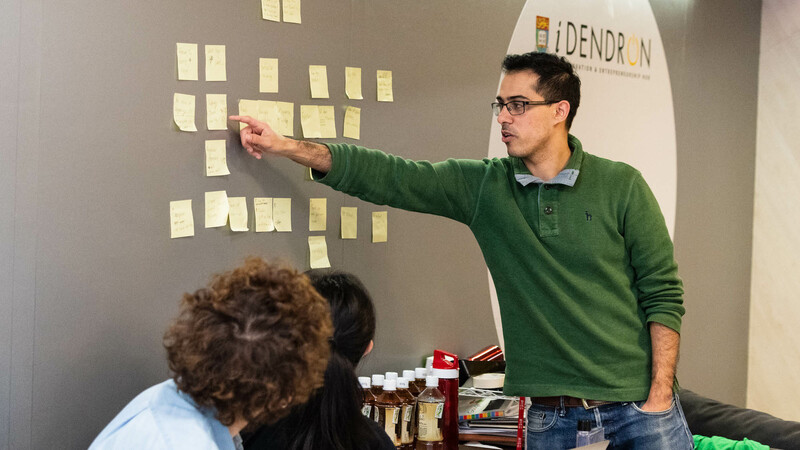 When deciding how to design their product roadmap, it’s all about listening to the customers. Working millennials make up the bulk of Planto’s user base. According to Ankit, these are people who have more of a financial motivation for their future. They want to do something about their money, so that they can figure out how they can buy their home or how they can get married. As Planto started to grow, they needed to start thinking about how they’d pay for online payments, subscriptions, and other company expenses. 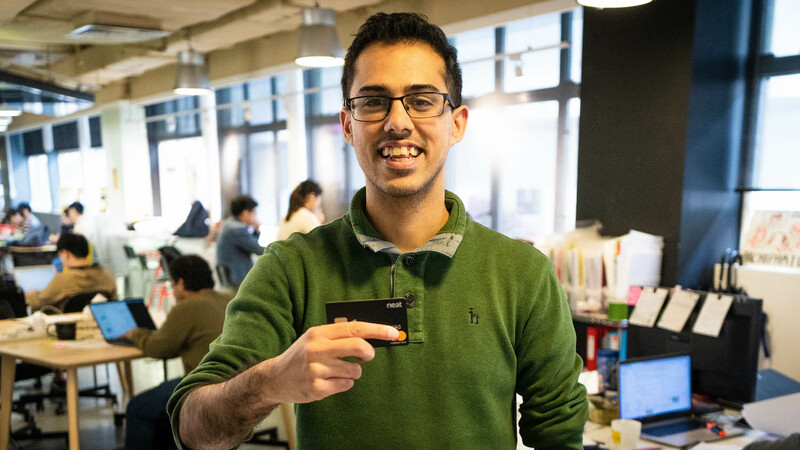 When they approached the banks about credit cards, however, the perception Ankit got was that the decision and approval process was vague and opaque. And because the team didn’t want to go through a lengthy application process without any idea if they’d be approved or not, they looked around for other solutions – which is how they found Neat. “The reason Planto wants to go after millennials is because that’s who we are,” said Ankit. 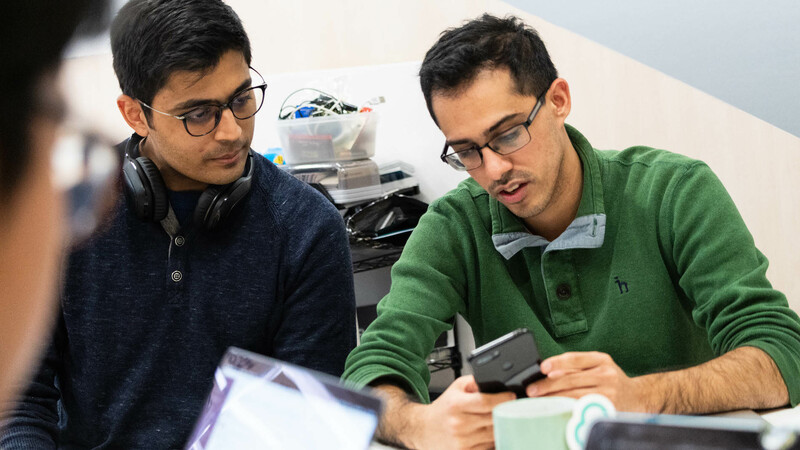 Being millennials building a solution for other millennials, Ankit asserts, gives their team an advantageous perspective by being both the product and the user. When you understand your audience, you can build a truly valuable product. Within just 4.5 months of launching Planto has reached over 50,000 users in Hong Kong. If you liked their story, you can give Planto a try here, and keep up with them on social media!